The Dawes Countess Women's Hybrid Bike is in a class of its own. It's iconic shape is complimented w..
We stock a huge range of bikes at our bike shop in Nottingham, whether if it’s for the road, off-road, or hybrid. If you’re unsure about what you’re looking for, our team are more than happy to assist you with any queries that you may have. 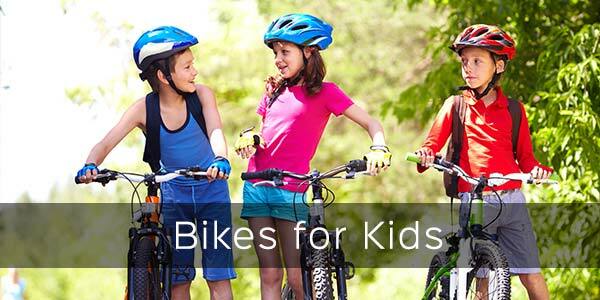 All of our bikes are at discounted prices that are much cheaper than any other retailer. We source our bikes from manufacturer returns, which are then professionally serviced, and safety checked by us before being made available for sale. So you can rest assured of a great deal. Providing you affordable prices for your cycling requirements is at the heart of our business. Whilst keeping this at the core, many of the manufacture bikes were returned due to a few scratches, which we will point out, enabling us to sell them for over a third off the recommended retail price. We also provide additional services such as repairs, servicing and parts for practically all types of bikes. 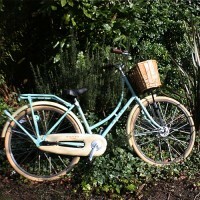 Our staff have numerous years of experience with damaged bicycles or even proving modifications. Whatever the problem may be, we have you covered! See a Bike you like? Reserve it and Collect In-Store! We are easy to find, on Ilkeston Road just off Canning Circus!